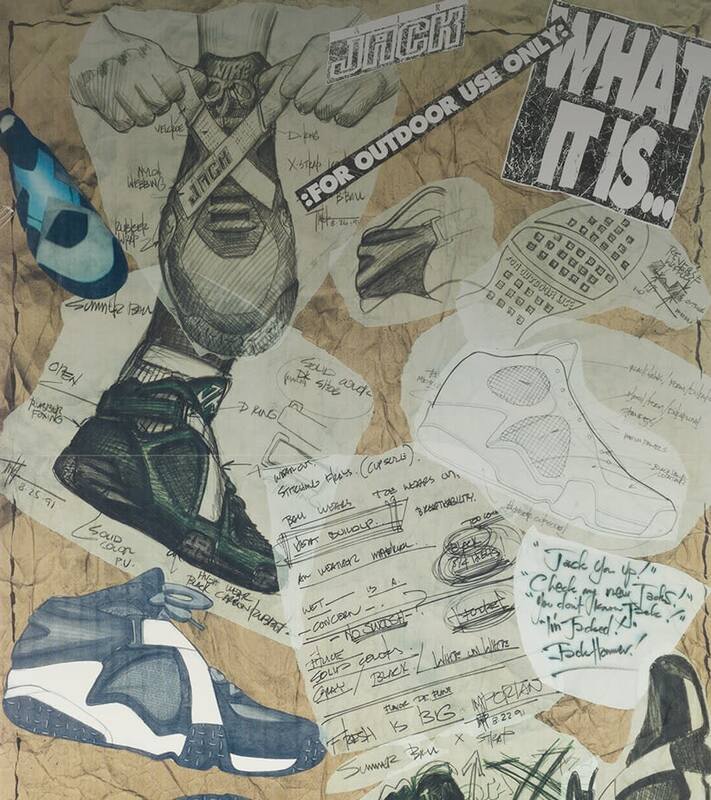 As we moved closer to the new millennium, the bar began to be raised in terms of outdoor footwear. 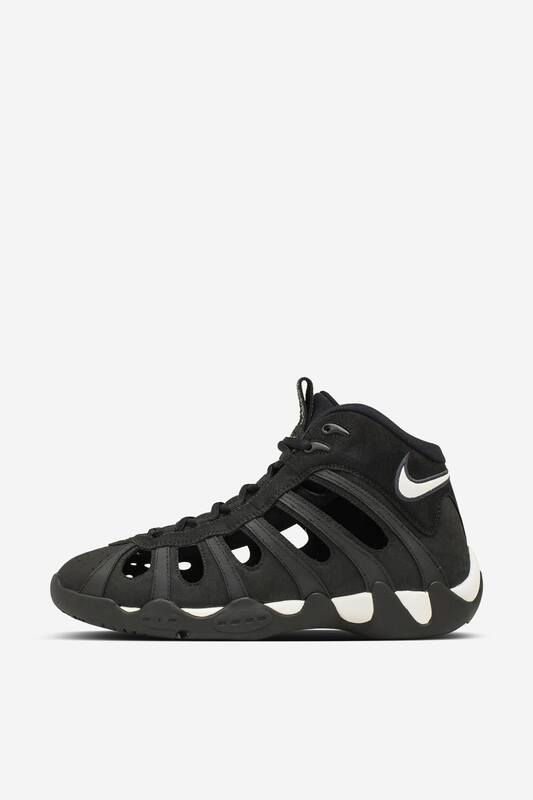 The shoes became more breathable and lighter with models such as the Air Bakin and Air Sleep Hoop. Years later, a complete package was introduced with modern innovation allowing for new construction methods. 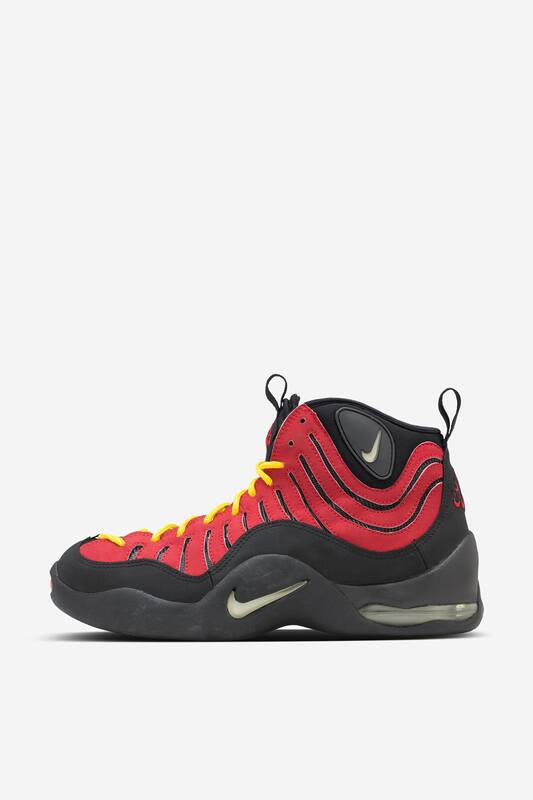 In 1997, the Air B-Que and Air Bakin were among a collection of styles that evolved the idea behind outdoor footwear. 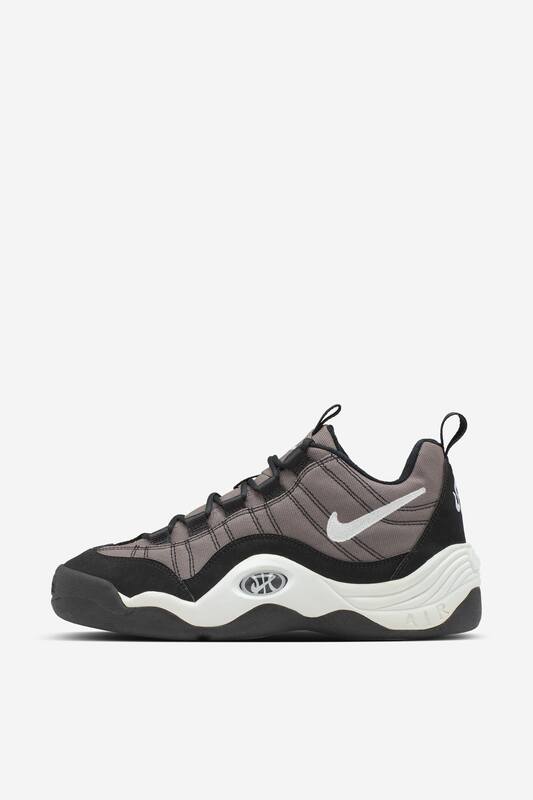 Taking on playful personalities fit for the summer, the Air B-Que was built to be extra durable with a full canvas construction, while the Air Bakin ensured improved, all-around breathability with a cut-out upper. 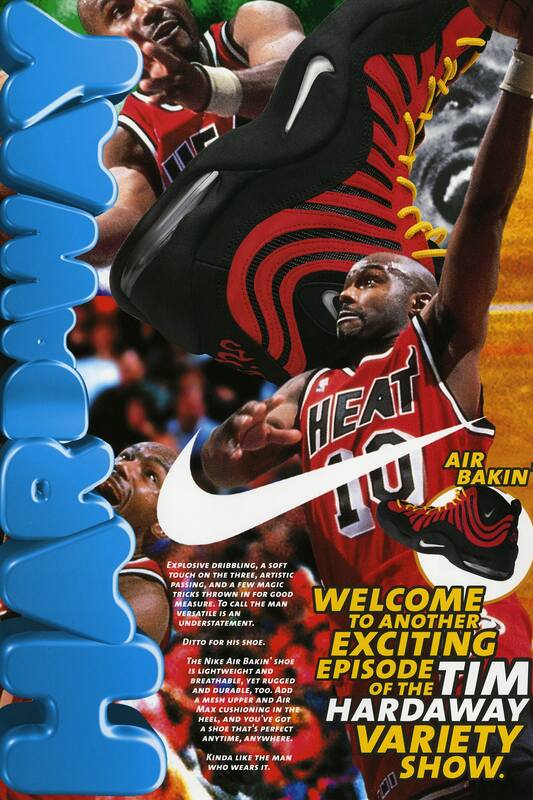 The Air Sleep Hoop was part of the 'Live, Breath, Sleep' Hoop series of shoes released in 1998 for outdoor hoops. 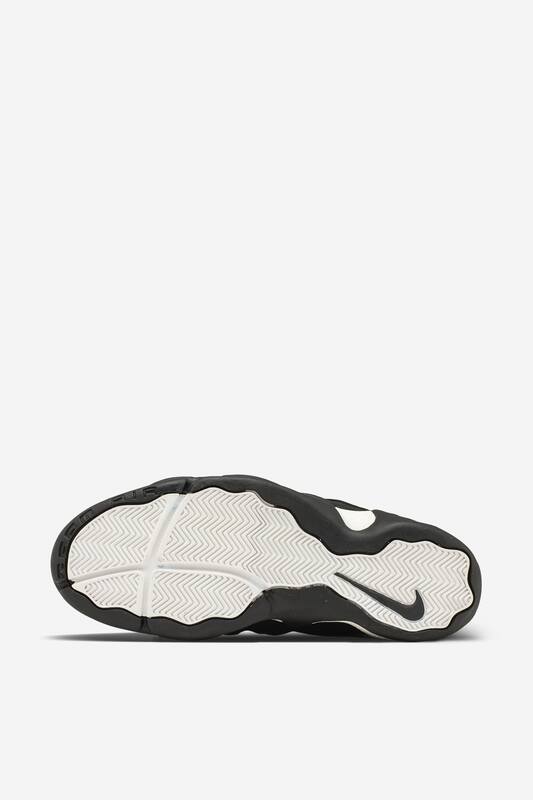 The design took breathability to new heights with multiple cut-outs providing air flow throughout the upper. 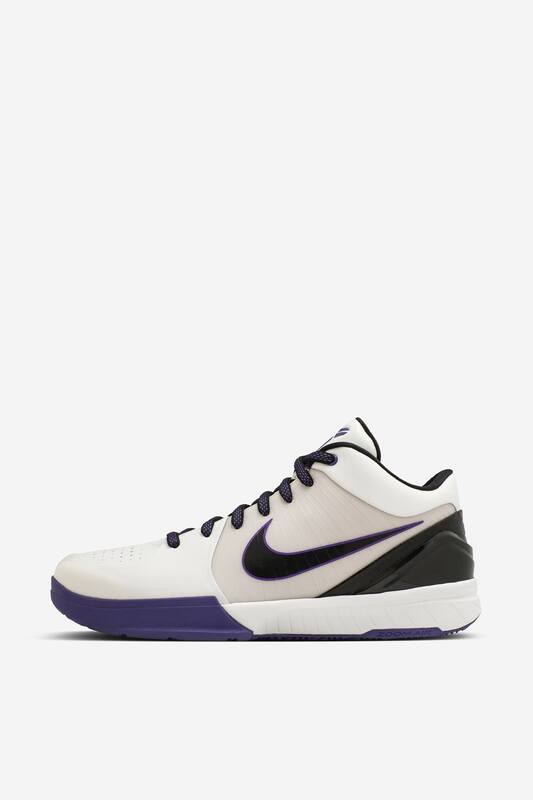 While the Zoom Kobe IV was built for Kobe Bryant to perform at the highest level on the hardwood, the design was also prepared for outdoor competition. 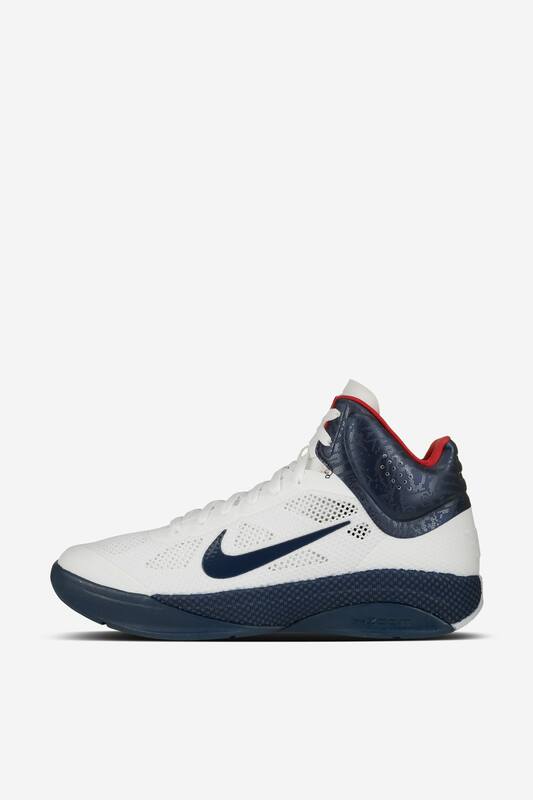 Coupled with the Zoom Kobe IV’s innovative ¾ cut, the outdoor-friendly take on the Zoom Kobe IV was built with an XDR ('Extra Durable Rubber') outsole fit for outdoor surfaces. The Jumpman joined the world of outdoor footwear with this playground-friendly take on the Air Jordan 2010. 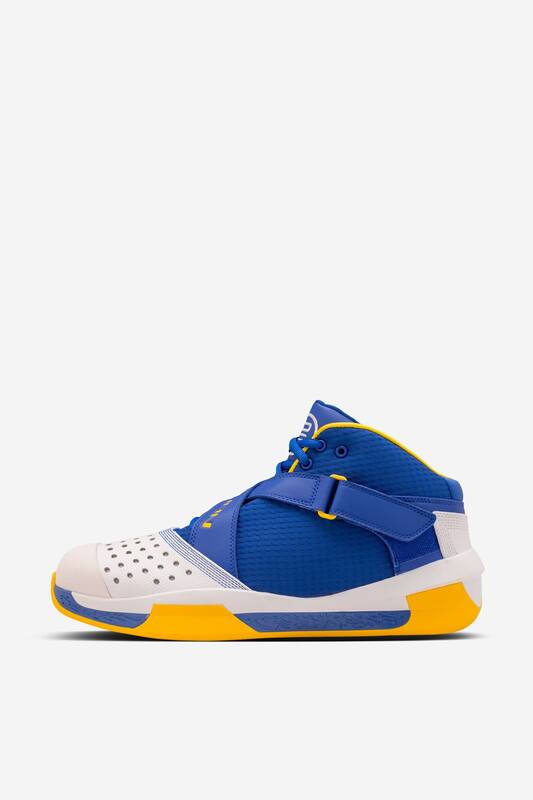 Replacing the unique 'Window' on the upper, the Air Jordan 2010 Outdoor featured a cross-strap lockdown system similar to the 1992 Air Raid. 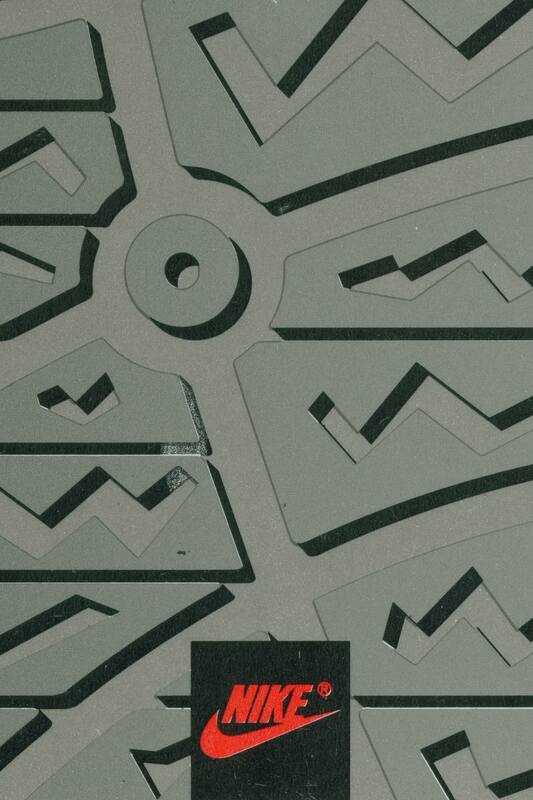 The design's outdoor appeal was furthered with an independent forefoot cover to provide structure and durability. 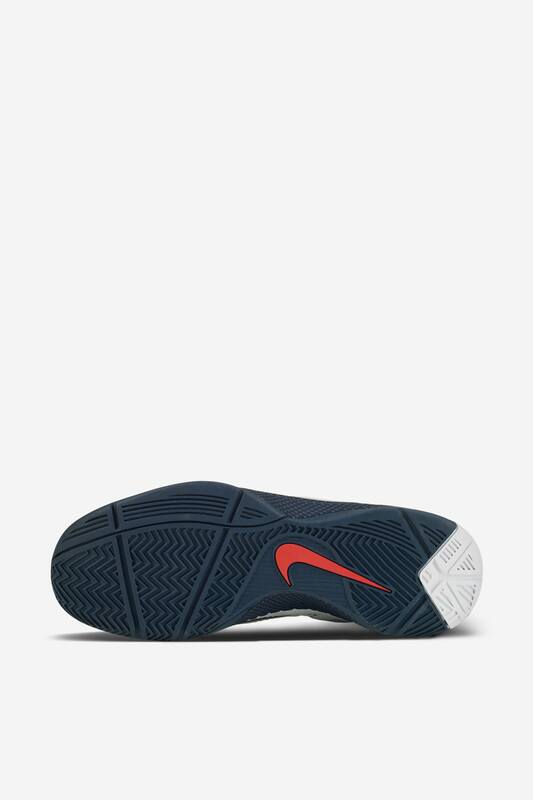 From top to bottom, the Zoom Hyperfuse represented the epitome of outdoor performance footwear. 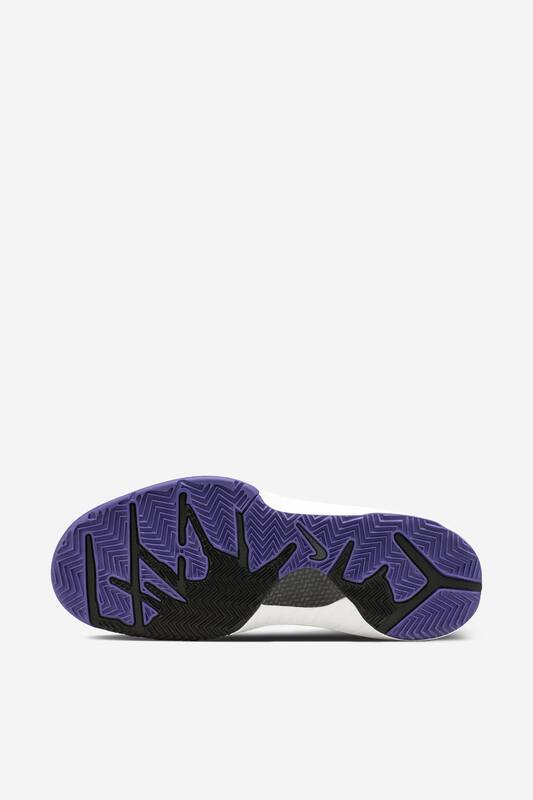 Durable all around, the icon introduced the world to Hyperfuse, a durable textile featuring three layers working in unison; one for stability, one for breathability and another for durability. 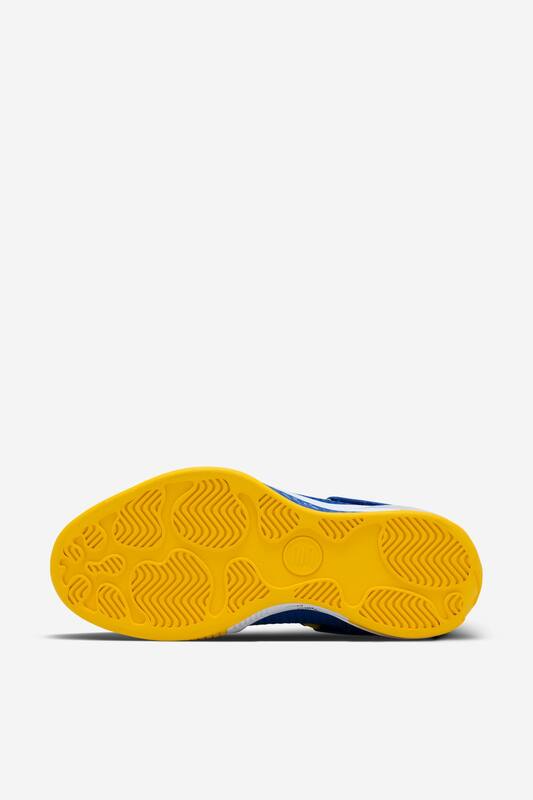 The debut Zoom Hyperfuse paved the way for an entire new world of footwear that benefited players both on the indoor courts and outdoor playgrounds worldwide. The innovation in Hyperfuse would eventually be applied to everything from performance signature footwear to everyday lifestyle designs.